A small homage to Soviet glory is bringing life to a barren corner of Chicago’s Back of the Yards neighborhood. 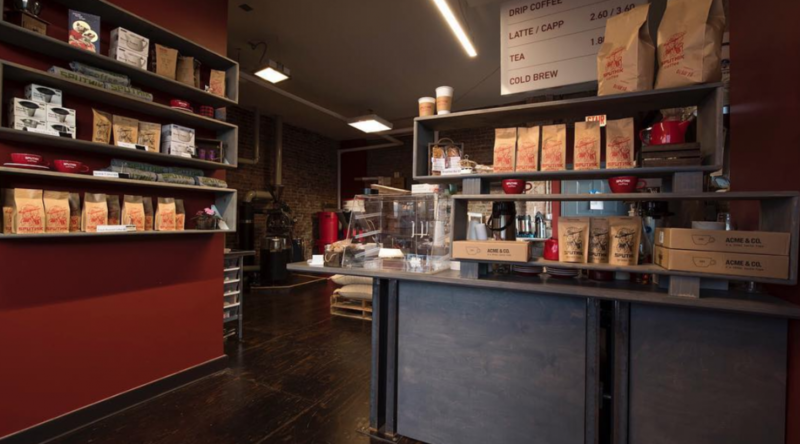 Four enterprising friends have opened a bustling coffee business and café on W. 51st and Hoyne Avenue, calling their business the Sputnik Coffee Company. With few cafés nearby, Sputnik has become a convenient and affordable place for residents and those who work in the area to get a caffeine fix and custom pastry. COJIMAR, Cuba — On an average afternoon in a fishing village just outside of Havana, Dr. Gaston Rodriguez works in a local clinic, treating his patients’ aches and pains with cupping, acupuncture and massage therapy. Rodriguez uses arnica montana, a wildflower native to Europe, for inflammation of muscles. “It’s like an aspirin,” he says. He uses auriculotherapy, an electrical stimulation of the surface of the ear, which originated from ancient Chinese practices of acupuncture, to help reduce anxiety. In cupping, he creates suction by placing small cups on the skin. The practice may help to stimulate blood flow and promote healing. Some Cubans look to salsa parrilla for lowering cholesterol and weight management. Others look to caisimon anise for inflammation of the pelvis and tila to quell sleep anxiety. Many use plants to control dandruff, treat hematomas and ease joint pain. In a country that prides itself on advanced health care, one of the country’s greatest sources of medicine is the earth. 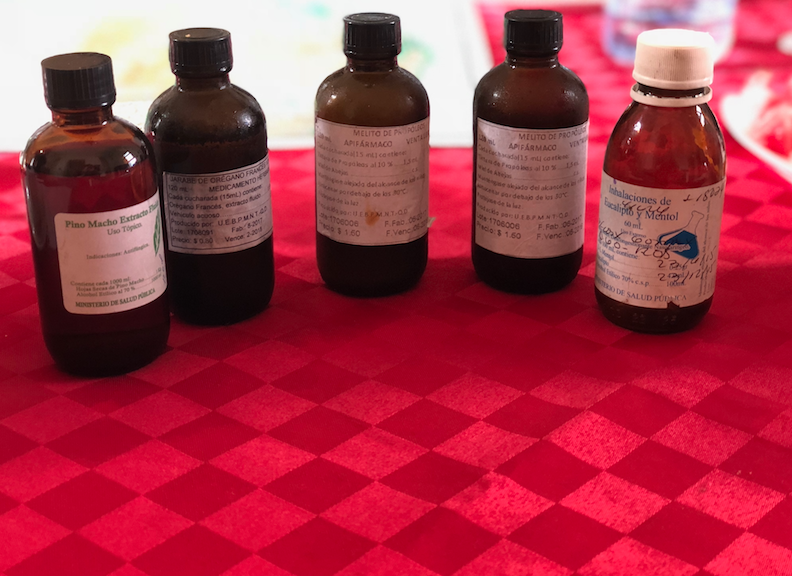 The acceptance of homeopathic medicine comes partly from tradition, but a more important factor may be necessity: In the past 25 years, Cuba has simply been unable to meet the domestic demand for medicine found on dozens of shelves at a typical American pharmacy, from hydrocortisone to ibuprofen.